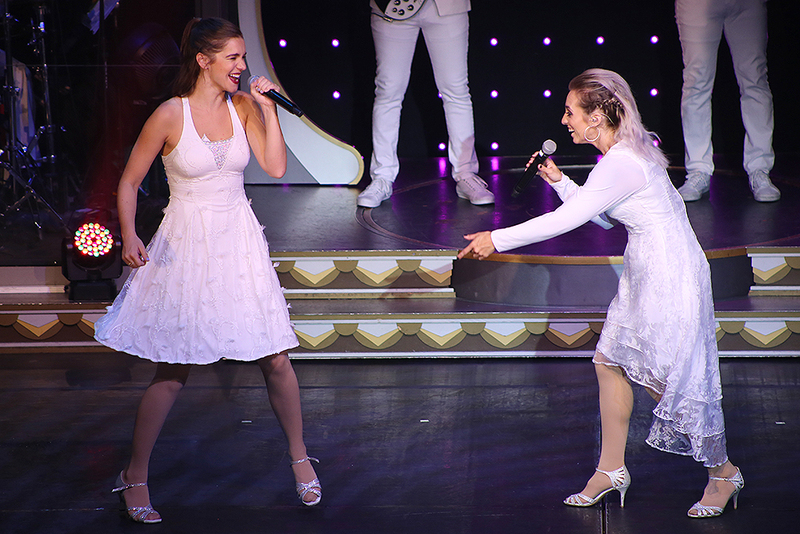 Feast your eyes on the scenes from a week filled with adventure at Silver Dollar City and the Showboat Branson Belle. At Silver dollar City, Hits From The Hollow returned from a two-week hiatus. 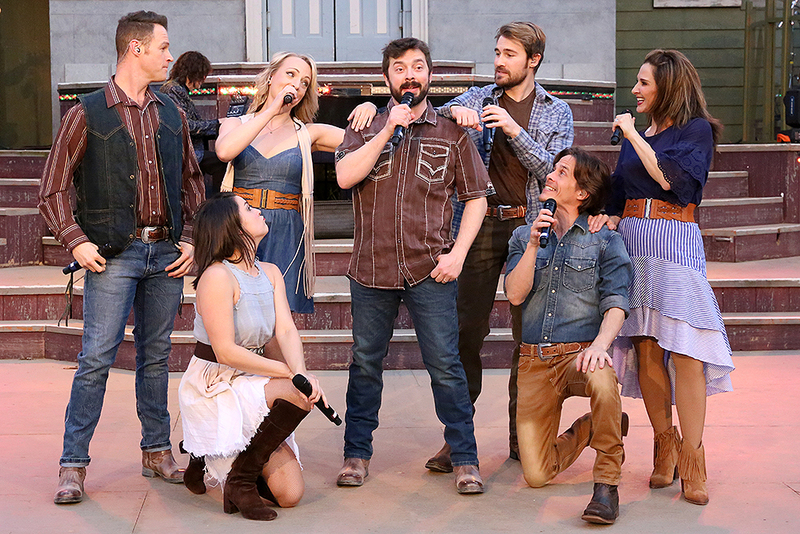 Here, the cast gets into the spirit of the National Crafts & Cowboy Festival and performs a selection of country hits. 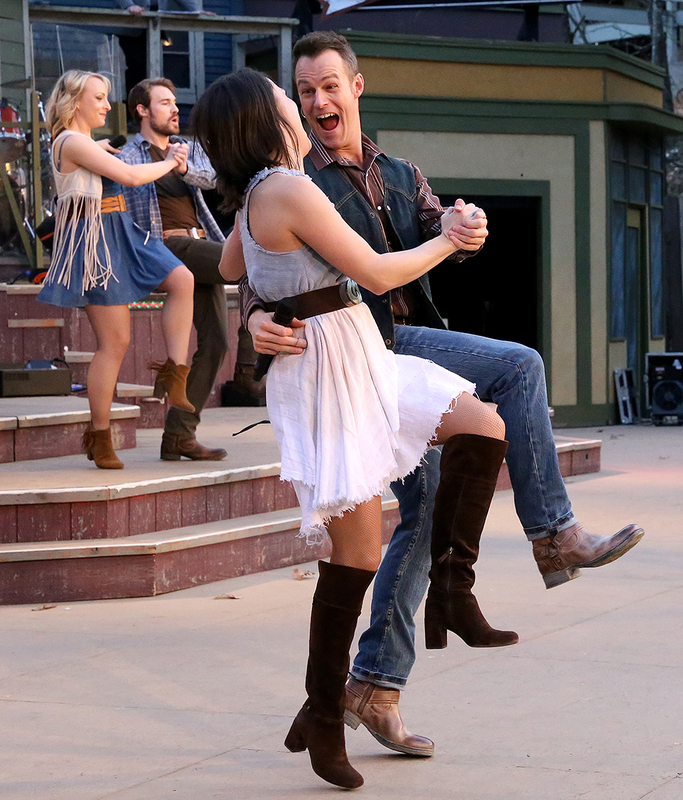 ‍Hits From The Hollow performers dance during the Country music portion of the show. 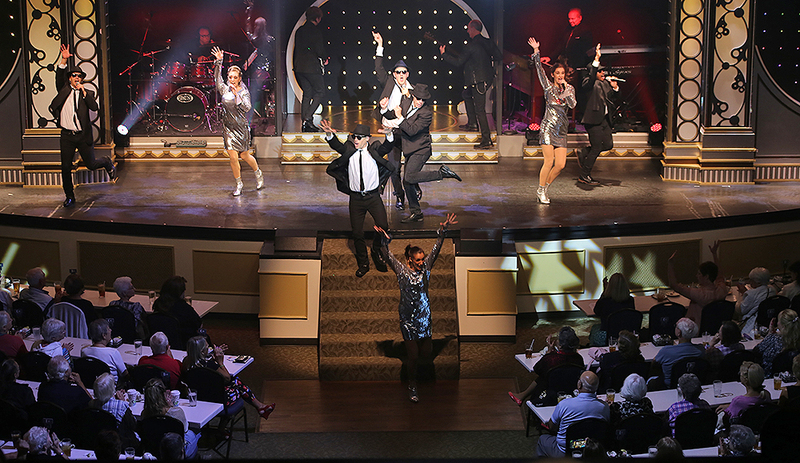 Weather permitting, the variety show occurs every operating day through Oct. 21 in Echo Hollow® Amphitheatre. 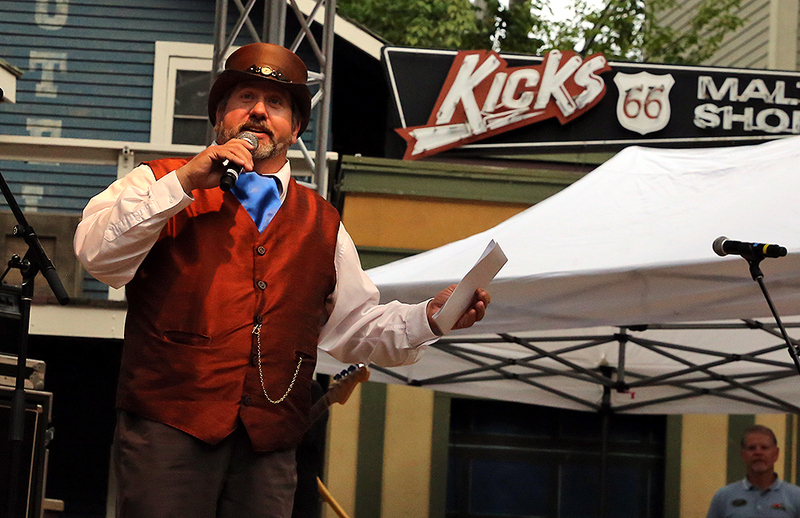 ‍An emcee introduces Firefall to the audience in Echo Hollow® Amphitheatre on the first night of Country Music Weekend. 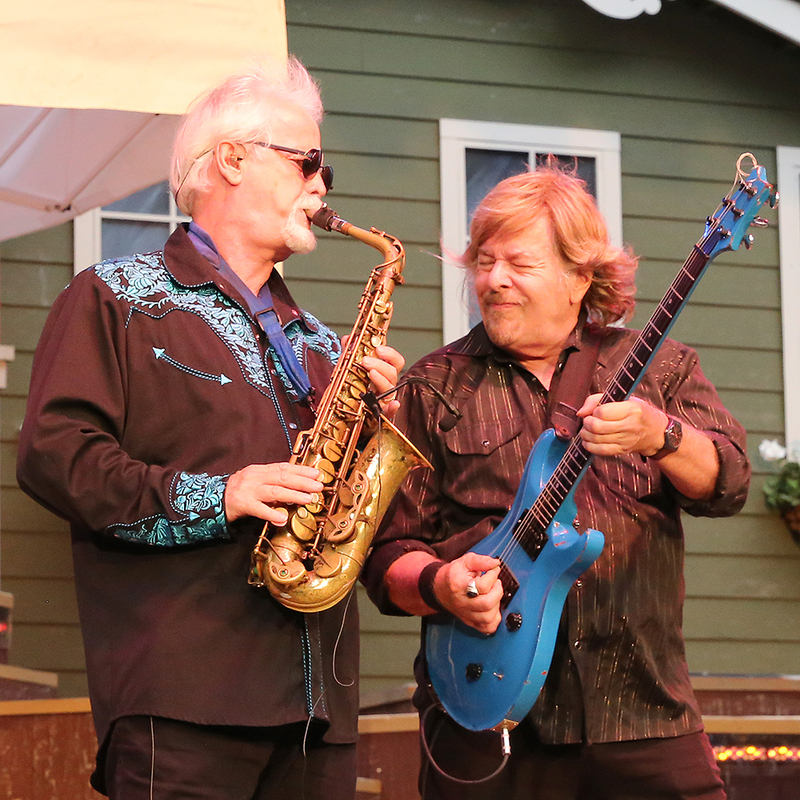 ‍Members of the band Firefall perform in Echo Hollow Amphitheatre on Friday, Sept. 7. 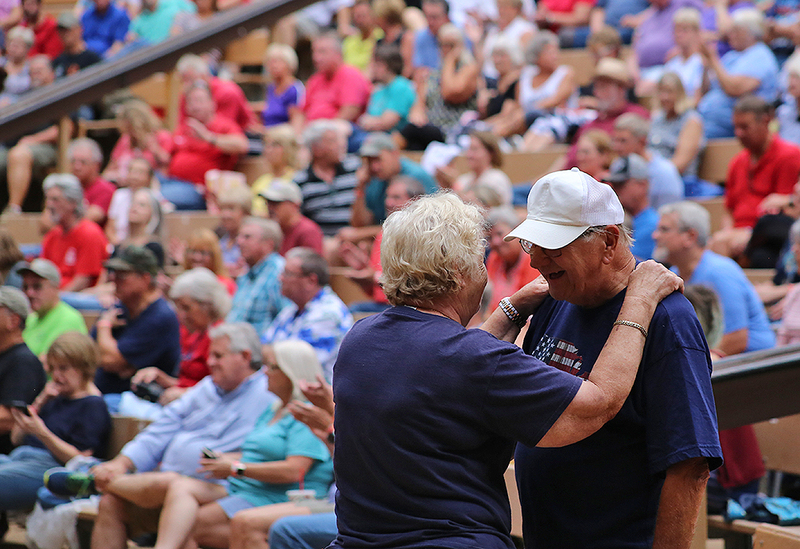 ‍Audience members get on their feet and dance during a concert in Echo Hollow Amphitheatre. National Bakery Day is today, Friday, Sept. 14. 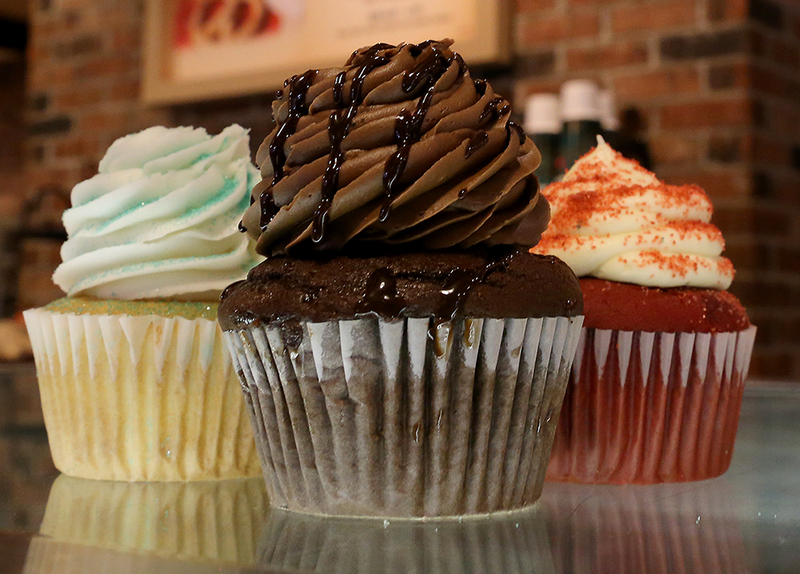 We're celebrating at Eva & Delilah's, where sweet treats are always on the menu. Here, the Vanilla Gorilla, Ozark Chocolate Mountain and Big Red cupcakes are shown. 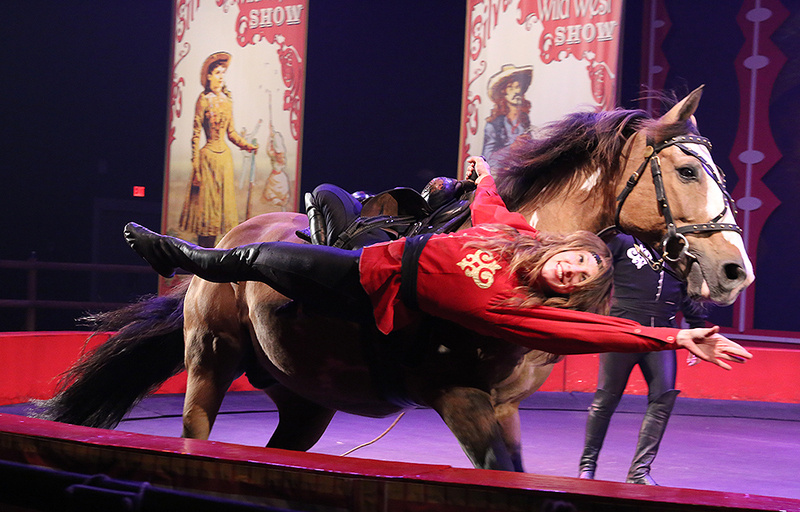 ‍Performers display the art of trick riding during Silver Dollar City's Wild West Show, which returned to the National Crafts & Cowboy Festival. ‍Emcee A.J. 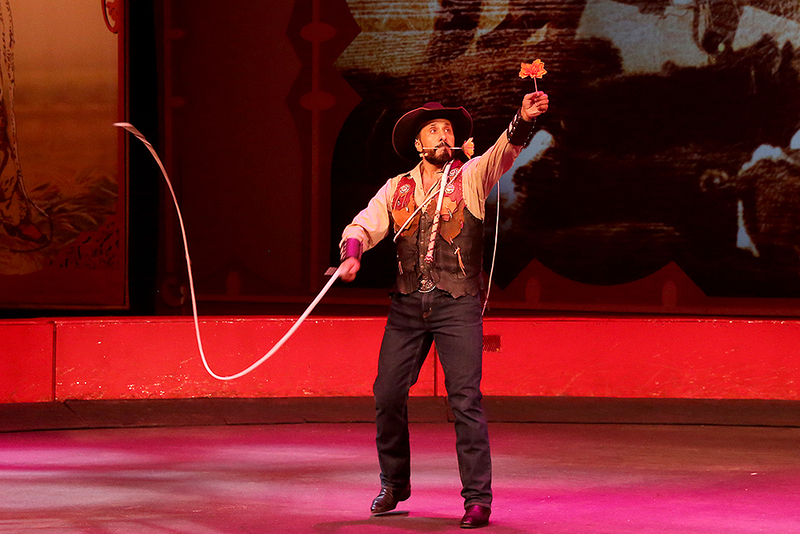 Silver uses a bullwhip to cut a flower in half during the Wild West Show. 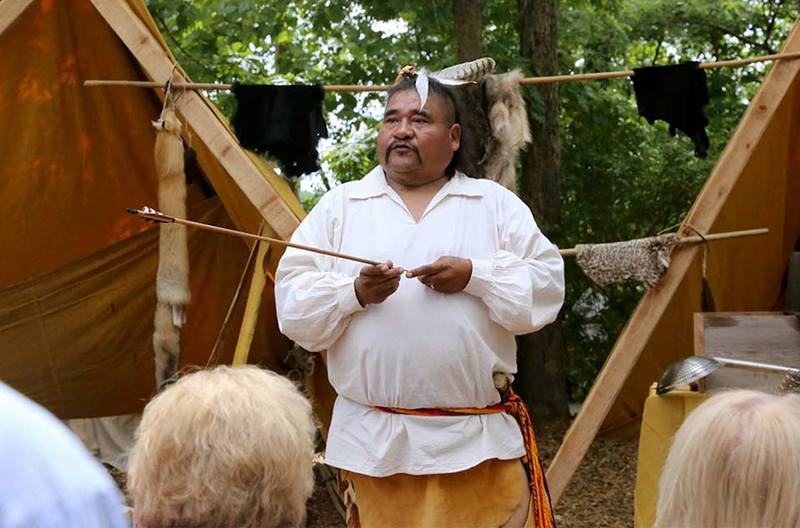 ‍An audience gathers to watch Richard Fields demonstrate the art of bowmaking in the Cherokee Indian Trading Post. Fields is one of three Cherokee National Treasures appearing in the all-new area, which is at the National Crafts & Cowboy Festival through September 30. The title of Cherokee National Treasure is a prestigious honor bestowed upon those with an outstanding knowledge of the Cherokee culture and arts. 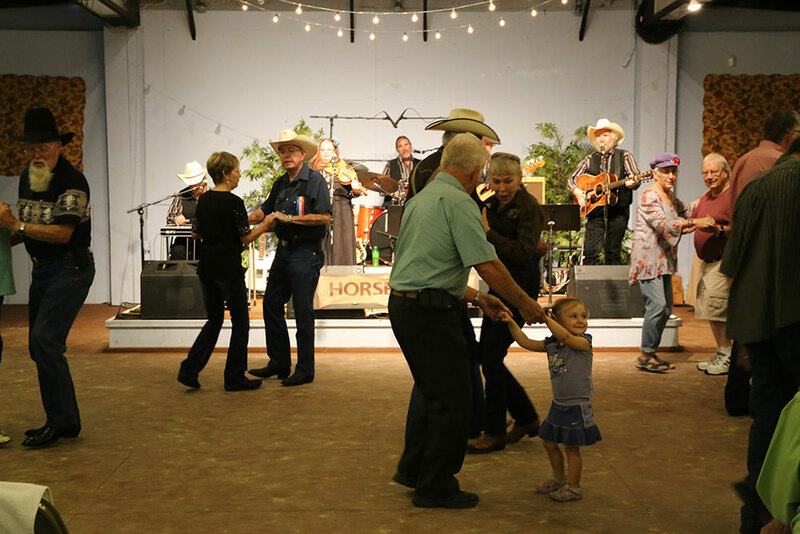 ‍Guests of all ages kick their heels up at the barn dance in the Carousel Barn. 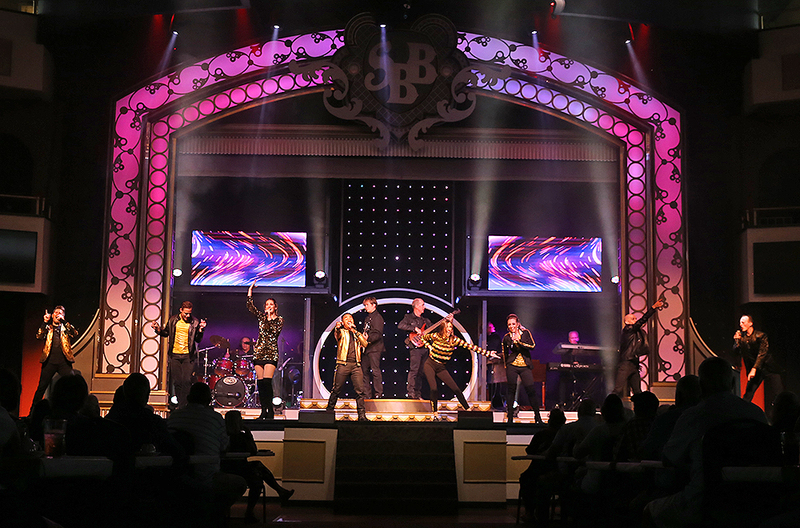 At the Showboat Branson Belle, audience members look on as the cast performs the show's opening number. ‍Singers, dancers and the band perform "Jailhouse Rock" during a medley of songs made famous by Elvis Presley. Performers share a smile during one of the show's final songs. ‍Showboat dancers tap their toes during a routine choreographed to "Happy," made famous by Pharrell Williams. ‍The cast of the Showboat Branson Belle heads into the audience during the show's salute to America's Favorite Movies. 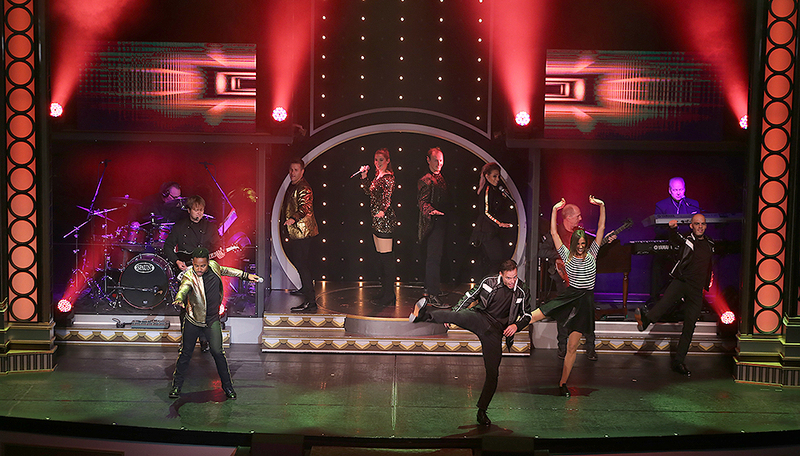 Here, the cast performs "Shout," one of more than 25 classic soundtrack hits featured in the 10-minute montage. Online Exclusive: For a limited time, everyone can play like a kid and pay like a kid, too! Purchase your one-day ticket online today for only $54 plus tax and visit Silver Dollar City any operating day now through September 30, 2018.